Union Public Service Commission (UPSC) is hiring trained IT professionals for various posts such as Senior Developer and Software Designer. The engagement of employees will be on a contract basis for a stipulated period of time. Those interested can check out the eligibility, salary scale, how to apply and the complete details of the government job here. Selected candidates can earn up to INR 75,000 per month. The last date to apply for this government job is 20 December 2018. Step 2: On the home page, click the link that scrolls from right to left that reads, Hiring of Software Designer & Sr. Developer on Contract basis in UPSC. Step 3: The advertisement notification will be displayed on the screen. Step 4: Scroll down to find the application form. Step 6: Fill the application form and send it to UPSC. Under Secretary (Admn), R.No. 216/AB, Union Public Service Commission, Dholpur House, Shahjahan Road, New Delhi - 110069. 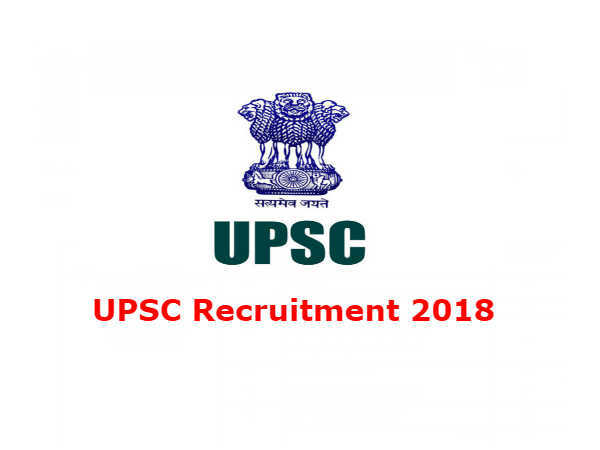 Follow the link - http://www.upsc.gov.in/sites/default/files/VC-IT-Profess-Contract-Engl.pdf to read the detailed official notification.